Below is a short documentary film about Howard, a young man supported by Beyond Limits. It was made by Howard’s second cousin, Jack Rowley. 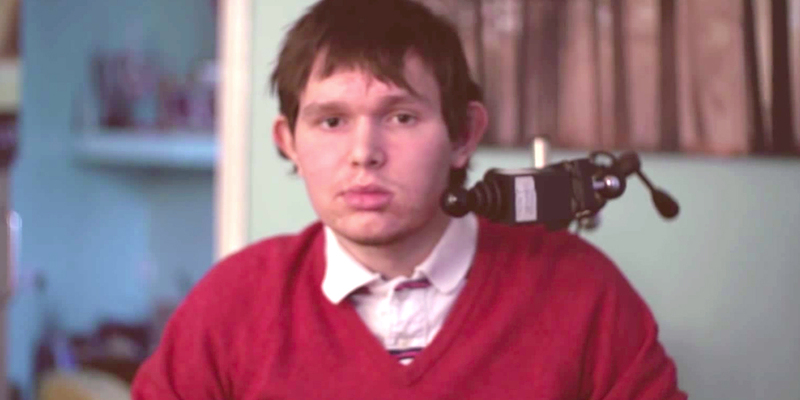 The film explores Howard’s extraordinary life, whilst exposing the terrifying condition that is Locked In Syndrome. For more films, visit Howard’s YouTube channel.